The most commonly used illegal drug in the United States is marijuana. When marijuana is smoked, effects users almost immediately, and the effects can last for many hours. If ingested in food, like brownies and cookies, the effects are slower but longer lasting. The active psychoactive ingredient that is responsible for many of the effects of marijuana is tetrahydrocannabinol, or THC. When smoked, THC goes into the blood stream via the lungs, and then goes to the brain. When ingested orally, the TCH still goes into the blood, but at a slower rate. Although many marijuana users and activists believe that there are no negative effects of marijuana, scientific research have suggested that there are in fact many different effects of marijuana and that it does have the potential to cause different health problems. However, the research is still not absolute on the subject. The effects of marijuana depend mainly on the amount, frequency, strength, method of the marijuana. It also relies on the person’s build, mood, experience, tolerance, and age. It is important to note that while these symptoms have been seen, the evidence for these detrimental health effects is not conclusive. 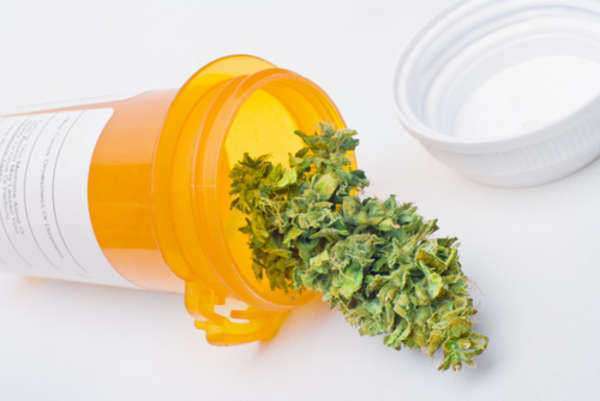 Because of its illegal status, it can be difficult to do research in order to dispute the claims of the negative effects of THC. Many studies that have been done have shown contradicting evidence about the negative studies of the THC in marijuana, making it more difficult to determine the effects of marijuana. In many studies, THC has been shown to be medically beneficial for AIDS and cancer patients by decreasing their level of nausea as well as increasing their appetites. It has also been shown to help glaucoma patients through reduction of internal pressure. Cannabis has also been used by patients suffering from multiple sclerosis in order to relieve spasticity and neuropathic pain.